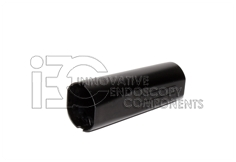 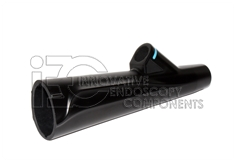 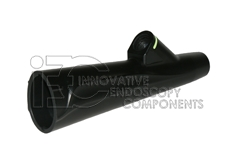 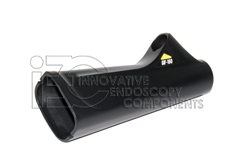 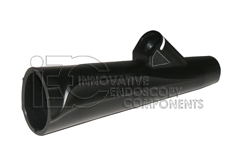 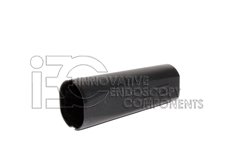 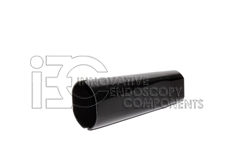 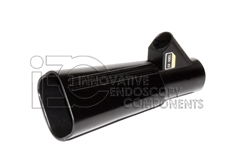 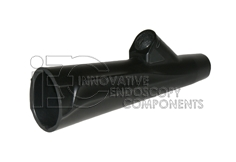 OEM Endoscope Grip Housing - IEC - Innovative Endoscopy Components, LLC. 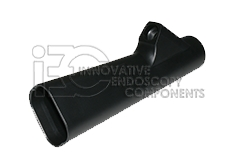 OEM Olympus® Grip Housings in excellent condition. 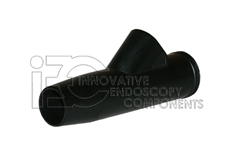 We stock many models such as GIF-160, GIF-Q160, GIF-H180, GIF-Q180, CF-Q160L, PCF-Q180AL, CF-Q180AL, CF-H180AL. 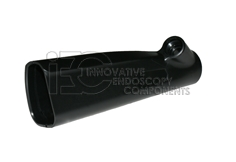 Also available are 100 and 140 series grip housings.